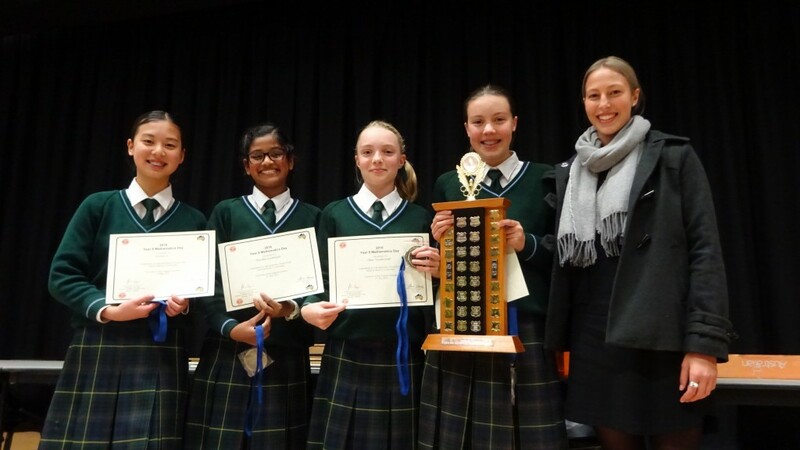 Guyra Central School and Presbyterian Lady’s College, Armidale, took out the University of New England’s 2016 Year 8 Mathematics Day on Friday. 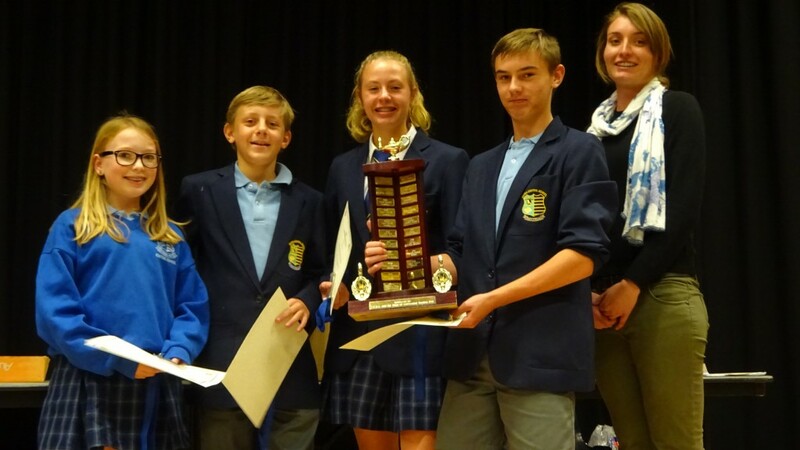 In its twenty-first consecutive year, the maths day attracted over 250 students from secondary schools across NSW, some coming from as far as Dubbo, Port Macquarie and Narrabri. In groups of fours, students tested their mathematical skills, solving real-life problems together without the help of calculators. Students participated in five varied activities during the six-hour day. These included solving mathematical problems, analysing number patterns and completing a team construction activity. According to Professor John Pegg, the day ran very smoothly. The annual event encourages a broad view of mathematics, offering students the opportunity to work collaboratively and make mathematics fun and engaging. All individual members received a certificate for their participation. For more information, contact Anne Parnell on 0412475566 or aparnel2@une.edu.au.